Hypnobirthing uses powerful, well-researched tools and techniques to help you prepare for labour and birth. It is a form of self-hypnosis allowing you (and your birth partner) to remain calm, positive and relaxed throughout pregnancy and birth, whatever path your birth may take. In this state of calm, you produce fewer stress hormones that can cause panic and pain during labour and instead produce more natural, relaxing, pain relieving hormones. Therefore, you feel less pain, and instead, you feel more calm, relaxed and in control. This course will give you an understanding of hypnobirthing techniques can work for you. You can use this course as a stand-alone session as it will provide you with valuable information that you can use to empower your experience, or you can use it as a foundation for further classes or 1:1 sessions which are available at a discounted rate to myLifePool members. 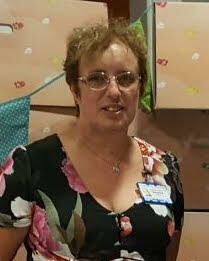 I have over 30 years experience as a midwife both in the UK and Nepal. I currently work as a community midwife for asylum seekers and vulnerable women. I am passionate about women having a positive experience of pregnancy, birth and transition to parenthood. Whilst teaching parentcraft I became aware that there was something missing in that we no longer talked to women about relaxation and how to relax in labour. At the same time, I came across Natal hypnotherapy (hypnobirthing) and used some of the techniques in groups. I found that women were talking about being able to relax and feel more engaged with their pregnancies. I qualified as a Natal hypnotherapy practitioner 3 years ago. 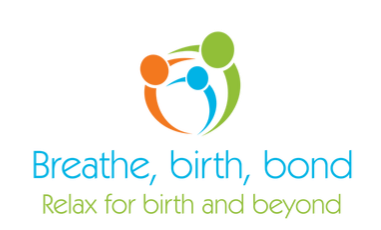 Hypnobirthing teaches you techniques for deep breathing, relaxation and visualisation along with self-hypnosis. These are techniques which are not only valuable through pregnancy and birth but throughout your journey as a parent. I currently offer pregnancy relaxation sessions and 1-2- 1 hypnobirthing classes, in your own home, this allows for the course to be more personalised. Today women spend a large part of their labour at home and so these sessions allow you to explore how you can use the new skills in your own home. I am looking forward to working with MyLifepool and offering a variety of relaxation and hypnobirthing sessions. Complete the form below to register an interest or request further information about coming courses. We do not share or sell your information with any 3rd parties.